our planet. A panel discussion followed each screening. Due to high demand, we are presenting this lecture for a second time! 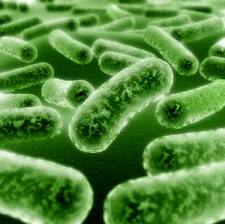 Probiotics have been found to help our bodies improve digestion and immunity, prevent certain cancers and infections. Studies have also shown it can help lower inflammation and prevent yeast overgrowth. Too often, we're hit by more questions than answers when shopping for probiotics in foods or supplements and product labelling can be misleading. We hope to change that! Join us for an informative discussion on Choosing Good Quality Probiotics and we'll teach you what to look for in a probiotic and where you can find it. 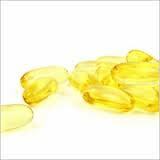 Also, many types of Fish Oils are known to be excellent sources of Omega-3 Fatty Acids. But, we're rarely taught how to choose a good quality fish oil and reading labels can be unhelpful or downright confusing. We'll guide you through the differences in sources, tastes, and determining freshness to show you what to look for in a high quality fish oil. Additionally, we will be giving out FREE sample tastings and trial sizes for all attendees! Seating is Limited; so you must pre-register (RSVP) for this free talk to reserve your seat. Call 778-218-3111 to secure your seat! Free Lecture: Busting Weight Loss Myths! Presentation Topic: "Busting Weight Loss Myths!" Cost: FREE! but SEATING IS LIMITED! 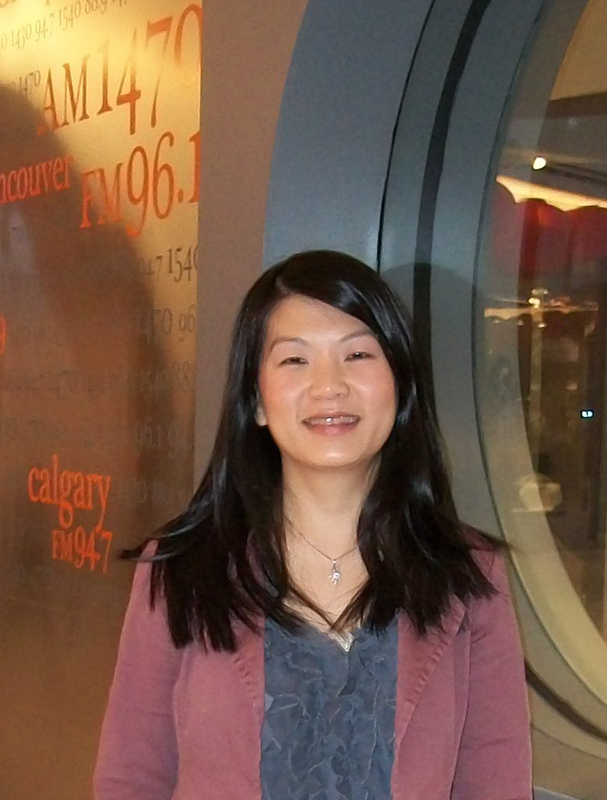 Taking from her radio interviews, Dr. Quach discusses how Naturopathic Medicine can be used to scientifically assess and treat weight loss and break free of the myths that control our weight. Visit us at our display table from 11am - 2pm at the Active Living Fair. You'll also be able to learn more about what is offered at Avisio Naturopathic Clinic, meet our staff, and ask questions. It's FREE for the whole family! Dr. Cindy Quach will be back in the studio for a four-part series on "Weight Loss". Dr. Quach introduces six reasons why North Americans are losing the "battle of the bulge". The discussion continues with Naturopathic Medical approaches and solutions leading to an understanding of some of the simplest ways to turn this alarming trend around. Stay in touch through our facebook or twitter pages or sign up for our eNewsletter for more events, classes, lectures, cooking classes, & public appearances with Dr. Cindy Quach, BSc. ND! Each class runs 2 hours long and is open to all ages. Pre-registration for this season's lecture series is only $15/person ($25 at the door). Registration for "Healing With Whole Foods" cooking classes & Tastings is $85. Cooking class tuition includes a variety of wonderfully tasty items and the supply fee. Classes are open to all ages! 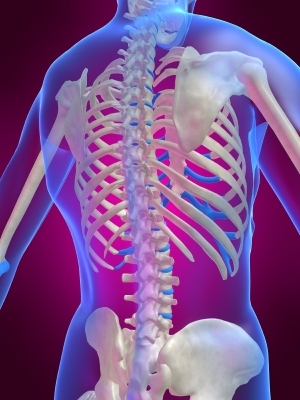 The prevalence of osteoporosis in our society has many people seeking answers. Join Dr. Quach as she teaches crucial tips for preventing osteoporosis. 5) How to prevent osteoporosis regardless of your genetics. 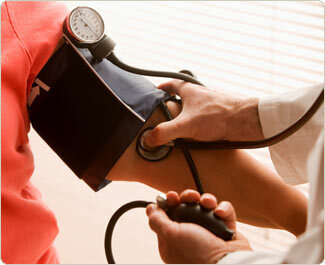 Hypertension is a condition with multiple contributing factors and a complex array of interactions between causes. In this seminar, Dr. Quach will break down the complex science behind hypertension as she teaches you natural ways to lower blood pressure through fat loss, stress reduction, organ support, and whole foods. Surprisingly, your diet contributes to only a small percentage of high cholesterol cases. Learn from Dr. Quach about what you can do to keep your cholesterol levels in a healthy range and why low cholesterol is actually bad for your mental health. 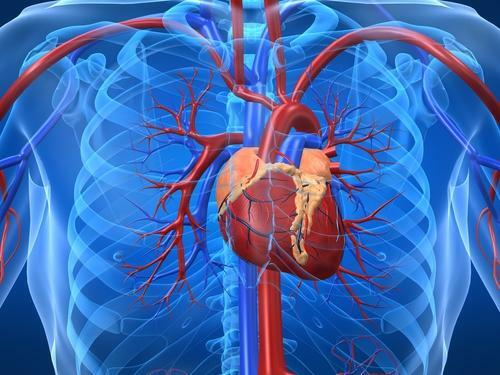 Also, find out how personal habits and organ function have a much larger effect on cholesterol levels. Dr. Quach has been teaching patients and students for years how diabetes can be prevented and treated using botanical medicine along with modifying a person's lifestyle and nutrition. This class is ideal for high risk individuals and those looking for greater depth of understanding to make positive and effective changes. Description Back by popular demand! Learn how to create nutrient packed meals for your family all made from whole foods. Studies show that those who eat a balanced diet high in fresh vegetables and fruits have a lower incidence of chronic degenerative diseases. Dr. Quach teaches additional ways to creatively prepare delicious tasting leafy green vegetables and how to combine more of them in your diet to ward off diseases. Dr. Quach teaches how to turn ordinary kale and cabbage into tasty entree using the right combination of key ingredients that results in a surprisingly flavourful meal. Menopause is not a disease, but rather a natural milestone in every woman’s life. In this evening seminar, Dr. Quach unravels the causes of those unpleasant symptoms and teaches you natural ways to combat hot flashes, night sweats, brain fog, memory problems and many others. Students will also learn about natural alternatives such as Bioidentical Hormones versus conventional Hormone Replacement Therapy (HRT). To register online for lectures or cooking classes simply click on any of the course titles above or call the City of Surrey at (604)501-5100 or visit Surrey WebReg. Check the event calendar below to see all our classes, special events, and schedule updates! Schedule Changes: If a class is full or canceled due to inclement weather please inquire about a waiting list or transferring to another class and check our events calendar for updates. We will, once again, be showcasing Natural and Organic products, foods, and ideas everyone can use and enjoy! Throughout the year, patients and students ask our doctors and staff for product recommendations and healthy meal planning ideas. Many of you already know; we (especially Dr. Quach) love sharing our knowledge with all of you. If you've been to our past health fairs, you know how informative and filling (mentally and our tummies!) they can be. You'll be able to see, taste, and take home some of the newest natural and organic products and foods personally selected and prepared by award winning Naturopathic Doctor, lecturer, and Natural Food Chef, Dr. Cindy Quach BSc. ND. This year we are also adding a “Seed Swap” for all attendees to participate in. Seed swaps or “Seedy Saturdays” are becoming more popular as a way to socialize and meet fellow gardeners in our communities. 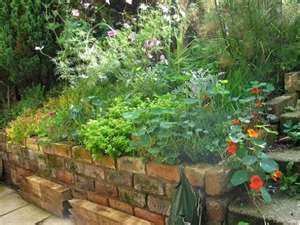 It's also a great opportunity for those interested in adding a bit more diversity to our gardens and landscapes or even our windows and patios. 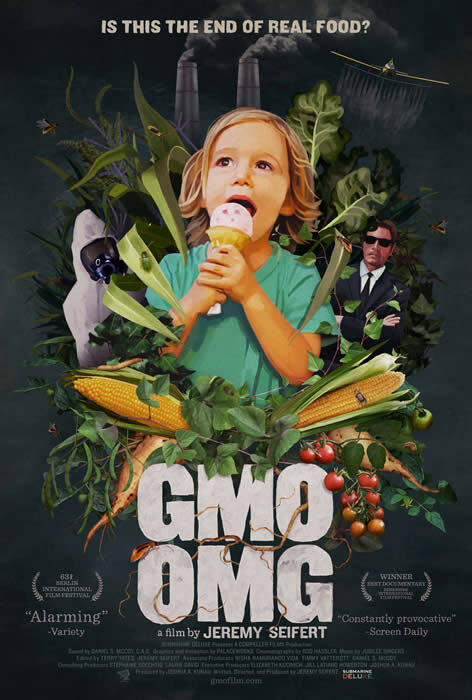 Participants will be given tickets for each seed packet they donate. So, pack up your seeds, label them (the more information the better) and date them by year collected. New to seed swaps? Think about your preferences such as fruits, vegetables, herbs, and flowers and how they may help bring in pollinating insects or flowers that can act as deterrents to pests like alliums (onions, scallions), etc. What if I haven't started gardening or I don't have seeds to swap? No problem! This is a great opportunity to start! Maybe you're looking for ideas about where to begin or you're limited on space. Take a look at your yard, your garden, patio or deck, or even your window sill and think about what you might like to grow. You can start with something as small as a 4-6 inch pot in the window sill with some fresh herbs to throw on your salads! It really is that easy to begin! Tatiana Kouchnareva of TatianasTOMATObase.com will lecture and be available for question & answer sessions on "Gardening for Beginners" and "Local Weather Extremes". Tatiana is the founder of the most extensive web database (Tatiana’s TOMATObase) featuring 4000+ varieties of heritage vegetables with their historical information. Attendance to the Health Fair is FREE and the Lectures are open to all attendees. Lecturer & Naturopathic Physician, Dr. Cindy Quach BSc., ND discusses how Naturopathic Medicine can be used to; optimize digestion, increase nutrient absorption, and help digestive elimination. Learn how, many dietary restrictions (due to medical conditions) hinder your body’s ability to get the proper nourishment needed to restore vital nutrients to heal the body naturally. Aging In Place Seniors Conference. Dr. Quach would like to cordially invite our patients, students, and friends to an exclusive two Sundays Seminar Series at the home garden and headquarters of Tatiana's Tomatobase in Anmore (Port Moody), BC. Come rain or shine, we will be enjoying the vast experience of gardening enthusiast, Tatiana Kouchnareva, the founder of Tatiana's Tomatobase as they work the garden this time of year. 14. Crop rotation...or not? Growing in the same location year after year. 16. Watering: are your crops thirsty or over watered? Q & A will be followed by a plant sale with up to 30 tomato varieties to choose from so you can take the knowledge you learn and put it to use right away. 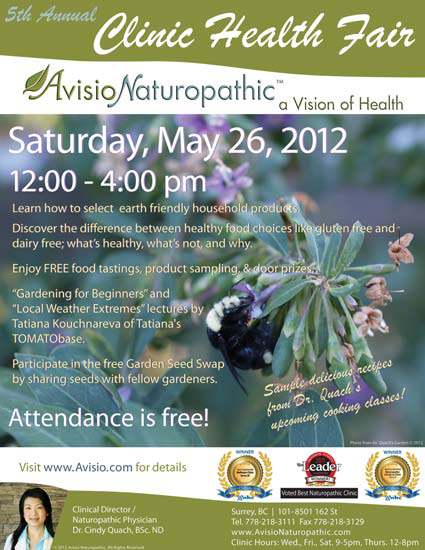 Email info@avisio.com or call Avisio Naturopathic Clinic at 778-218-3111 to RSVP. We will then, confirm your RSVP and provide directions to the garden. It is recommended that you dress appropriately for the weather and plan to arrive early, as it can be a bit tricky to find the gardens on the first visit and we'd like to start right at 1:00pm. Please Note: The event is open to all ages although as a courtesy to others; Children under 16 must be supervised by a parent or guardian at all times while at the workshop. 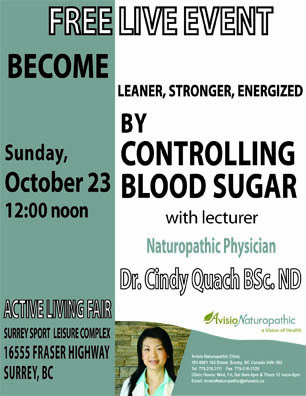 Naturopathic Physician, Dr. Cindy Quach teaches you how food and exercise affects blood sugar to prevent diseases, balance hormones, improve sleep, increase strength and slow the aging process. Meet our staff and learn more about how Naturopathic Family Medicine can help you. Avisio Naturopathic Clinic will have an information booth to access the latest information on some of the best natural healthcare options available. Get answers to questions like how to determine if your supplements are of good quality or how MSP can help you to save money on your doctor visits, or the best methods to prevent cold or flu naturally. The entire event and lectures are FREE and open to the public. Seating is limited so arrive early! Dr. Quach and the Avisio Naturopathic Clinic would like to thank all you wonderful guests who attended the 4th Annual Health Fair to make it such a huge success for the fourth year in a row! Hundreds of attendees truly surpassed all expectations. Clinic staff are already planning for an even larger event next year. This year's attendees sampled a wide variety of prepared foods from Dr. Quach's own recipe book as well as; natural cleaning products, organic and gluten free foods, coconut based ice creams and milk beverages, hemp protein products, natural cosmetics, and so much more. Products showcased came from local and regional vendors where possible and we will continue to support our local community whenever we can. As in past years, there were lots of great door prizes, samples, and great information throughout the clinic. We hope attendees left feeling that they learned new and healthier diet choices, expanded their produce shopping lists, and were able to see just a few of the many options available in our area stores, gardens, and online. Since 2005, Dr. Quach has been teaching natural health classes at community centers throughout the city. Topics covered are geared at providing the public with simple and practical solutions to overcome common health problems. 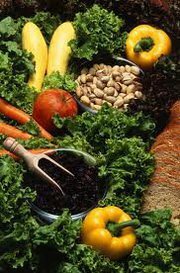 Emphasis is placed on whole foods nutrition, lifestyle improvements, exercise, and home remedies. Tuition is $15/person for lectures and $25/person for "Healing With Whole Foods" cooking classes plus $5 supply fee. Each class runs 2 hours long. Registration is through the Surrey Parks and Recreation office. 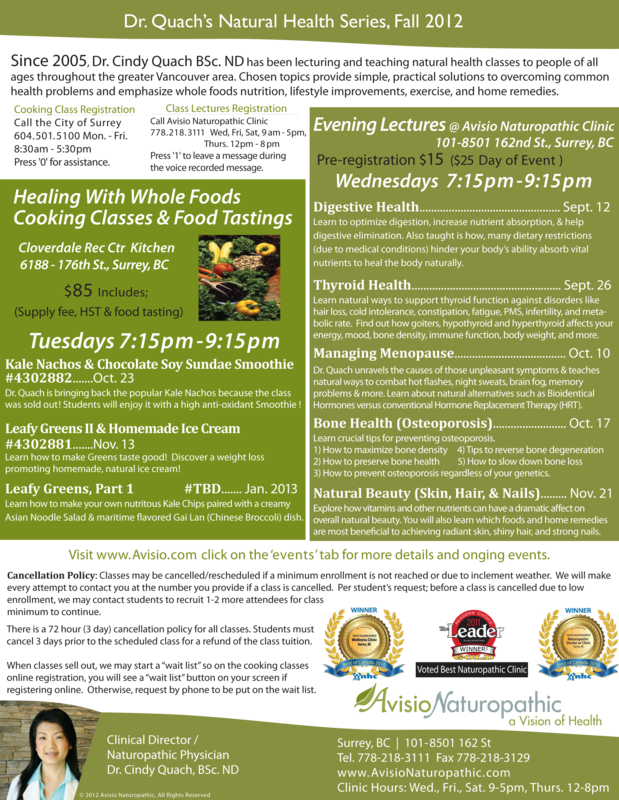 These natural health classes are held at the Surrey Sport & Leisure Complex (SSLC), Fraser Heights Recreation Center, North Surrey Recreation Center, and Chuck Bailey Recreation Center. 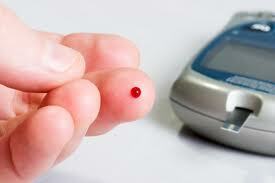 The much anticipated new lectures "Naturopathic First Aid" and "Healing Diabetes" were in the Winter 2010-2011 courses. 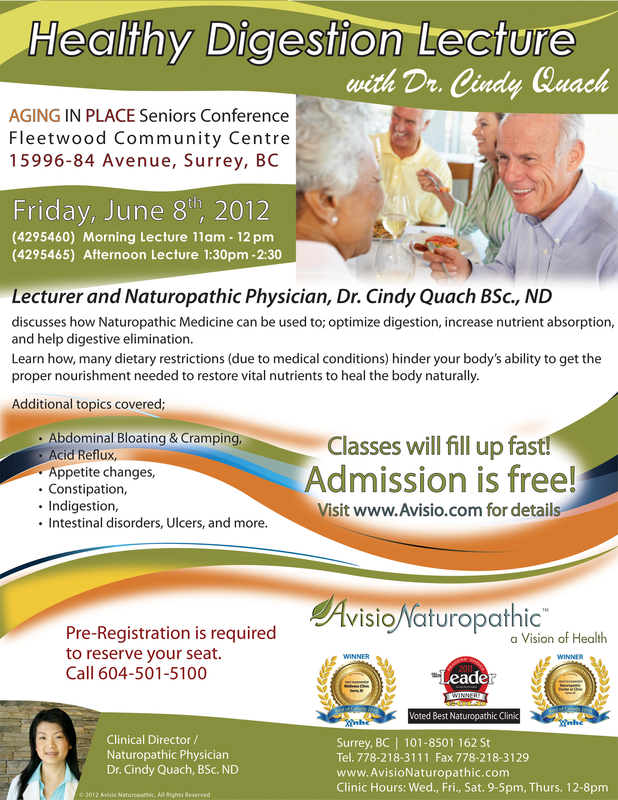 As part of the 7th Annual Seniors' Wellness Fair Dr. Quach presented a 1 hour Digestive Health Lecture to a packed room! Abdominal, Acid Reflux, Bloating & Cramping, Constipation, Dietary Restrictions due to various medical conditions, Indigestion Ulcers...and MORE! The entire fair (including Dr. Quach's lecture) was free and open to the public of all ages!